Socotra (also called Suqutra or Soqotra) is an archipelago of four islands in the Indian Ocean off the horn of Africa. 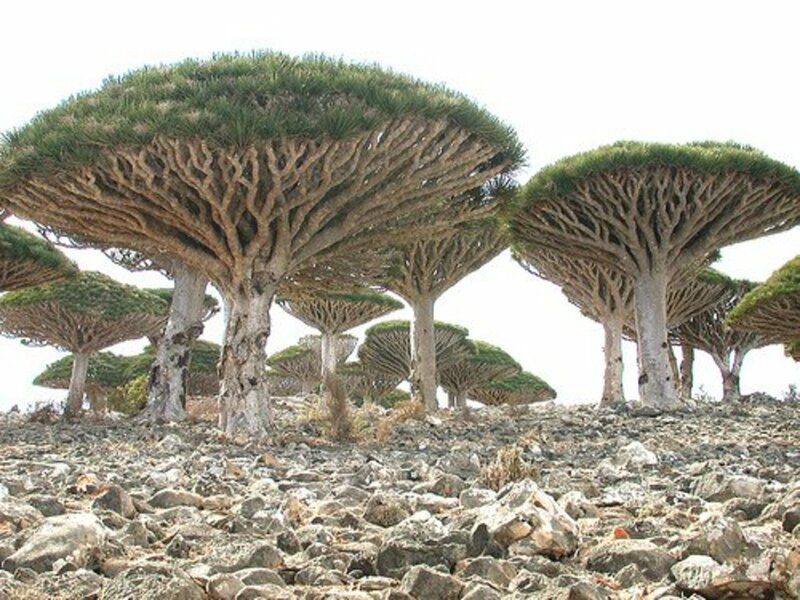 Among the four islands Socotra is the largest, occupying 95% of the land mass of the archipelago. Why is this island so mysterious? Because if you set foot here, it may easily remind you of an alien planet from a science fiction movie. One third of the flora and fauna you find here are unique to this island and found nowhere else in the world, such as the umbrella-shaped “blood tree” and certain types of birds as well as cats. Did human civilization exist more than 10,000 years ago? I must have gone mad, right? You may not say that after seeing this photo. 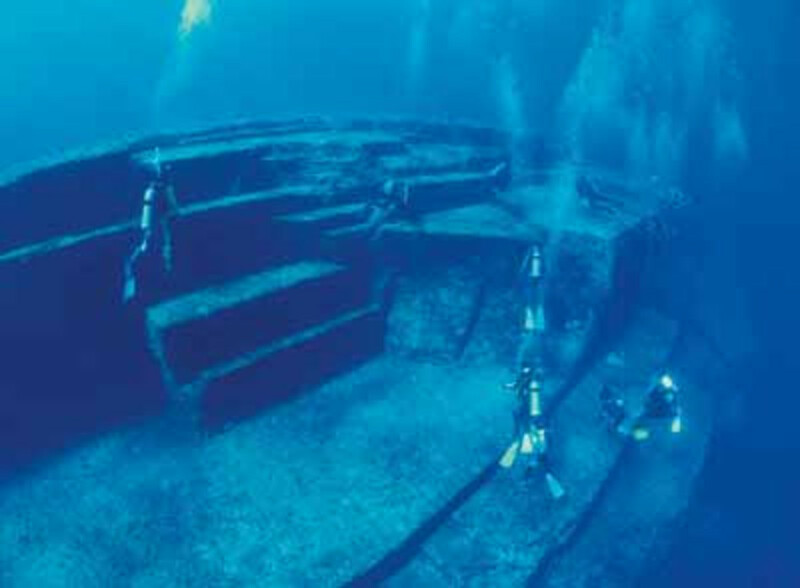 It was taken underwater off the coast of Yonaguni in Japan. It shows a rock formation which has put all experts and skeptics knowledge to the test. Rock formations may not be something new but this one consists of certain structures such as a L-shaped stage, staircase (cut perfectly at 90 degree angles), two pillars, two large holes, and so on. Recently, the skeptics claims that the rock formation is a natural one was put to rest by proving that these formations were man made. The real questions now are when was this made, why was it made, what happened to the people that made it, and so on. 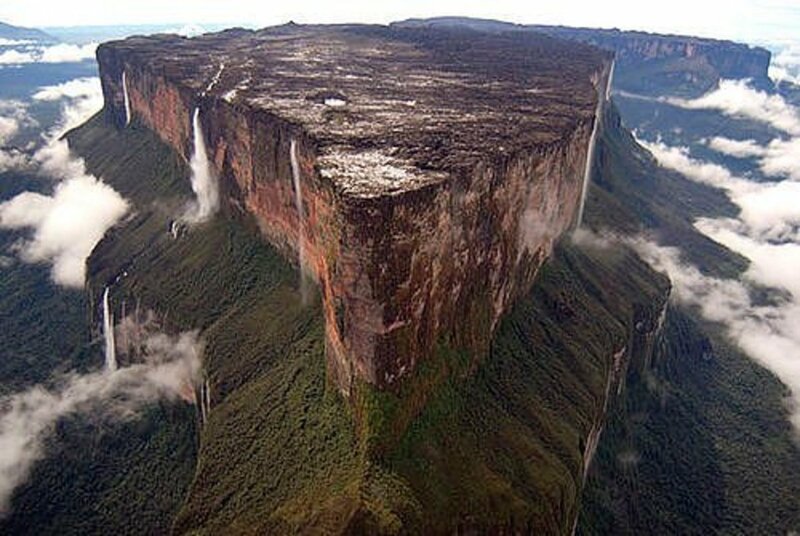 This mountain lies on the border of three countries; Brazil, Guyana, and Venezuela. One thing that makes this mountain strange is its shape. What makes it weirder are the clouds and the fauna around the mountain peak. 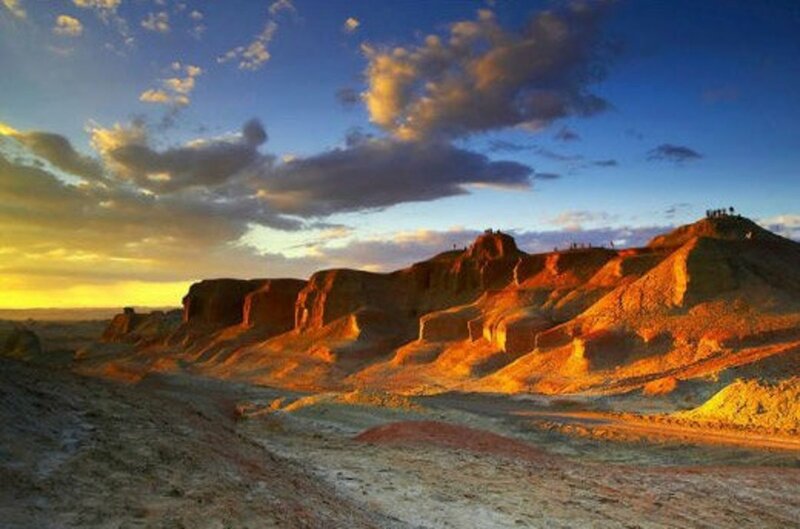 The peak of the mountain is considered as one of the oldest geological formations in the world. The plateau is believed to be formed by water and winds. But there is no explanation for why some of these species cannot be found anywhere else in the world. 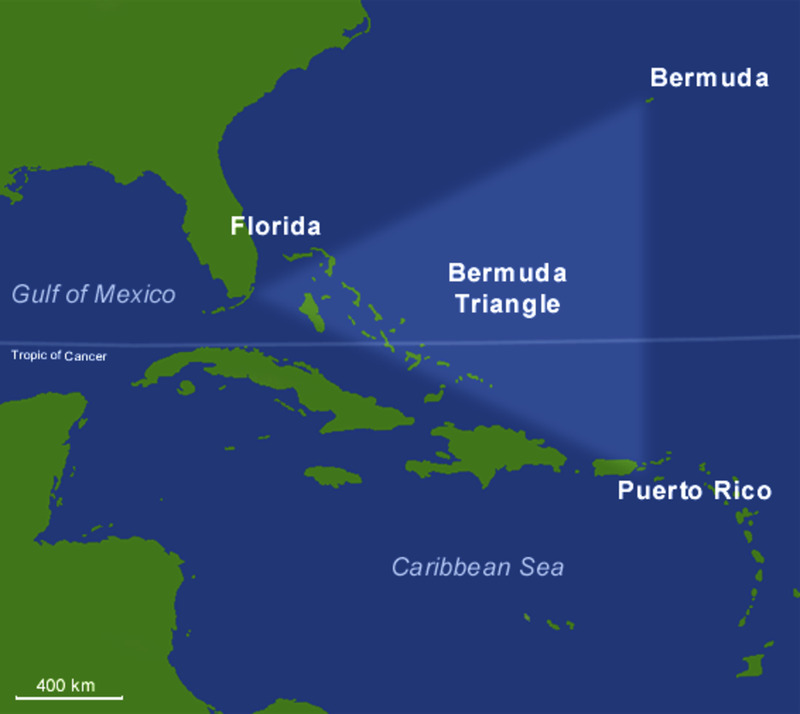 As anyone would have guessed, the Bermuda Triangle is one of the most mysterious places on Earth. 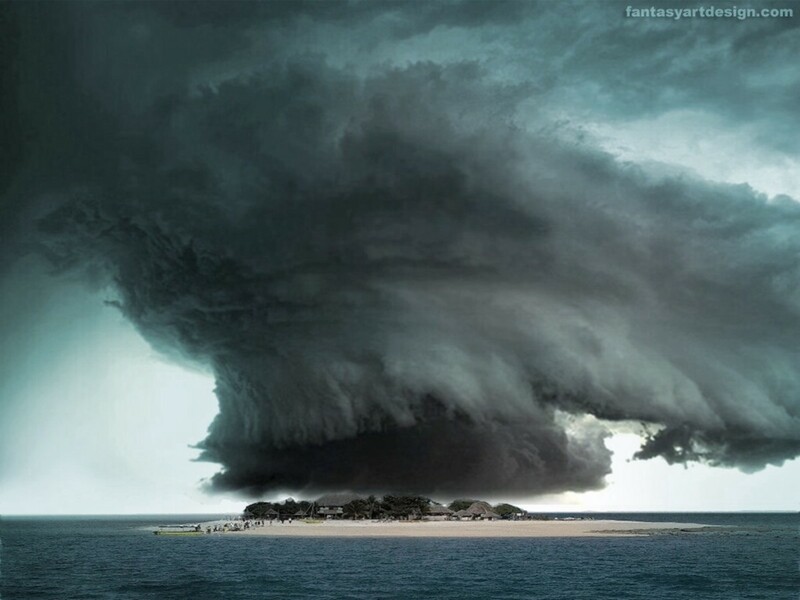 Everyone has heard about the Bermuda Triangle and the mysterious disappearances that occur there. 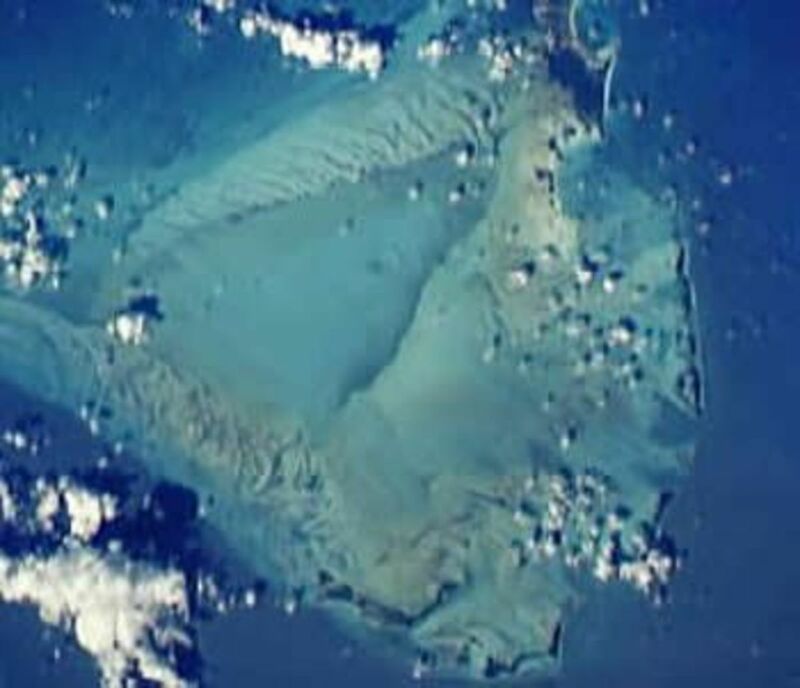 Also called the Devil's Triangle, it covers the Straits of Florida, the Bahamas, and the Caribbean Islands. Anything that enters this area such as an aircraft or ship is known to mysteriously disappear. There are numerous theories that try to explain these strange disappearances, ranging from the earths magnetic field to alien activity. Every time there is a solid explanation about these disappearances, there will be a new theory that negates the explanation. There is no one theory till date that convinces anyone as to why these mysterious disappearances occur. There are interesting stories surrounding this region. Also known as the Demon City, the region stretches for about 10 km and is located in Xianjiang, China. Stories say that when you are at this place, you will hear beautiful music which may sound akin to guitar strings and bells. These sounds are known to come out from the rock formations. If you are stuck in a storm however, the sound can turn into the sound of roaring tigers, crying babies, animals being slaughtered, and many others that may send a chill down the spine of even the bravest person. That is, if you believe in the stories. Even the rock formations that look like angry demons may instill fear in you. 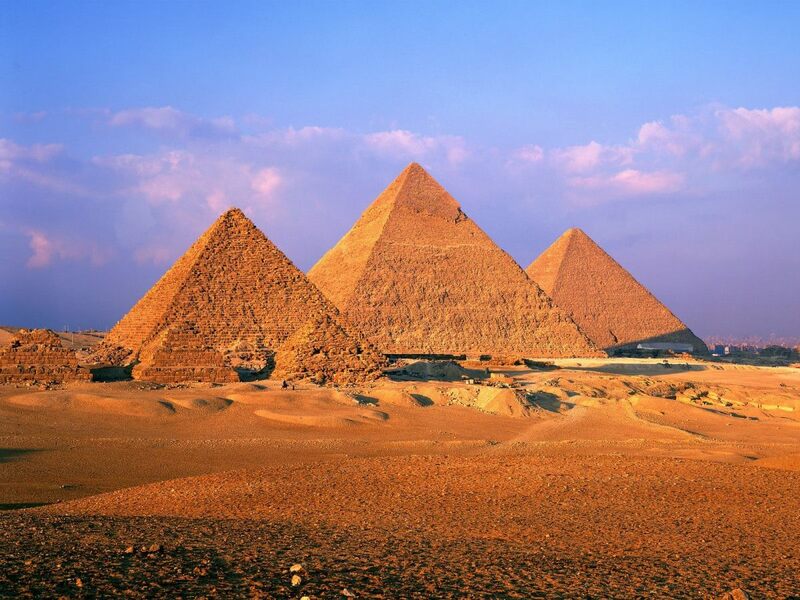 Everyone knows that the three pyramids of Giza were built by the pharaohs Cheops (Khufu), Chephren (Khafre), and Menkaure. Or is it really the truth? Till a few years ago, this was the accepted theory. But with more archaeological research, there are new interesting facts about these pyramids coming to light every day. These facts have given way to newer mysteries and newer theories. The mystery starts from the construction of the pyramid of Cheops itself. Then there are mysteries surrounding the purpose of these pyramids. There are numerous bizarre theories surrounding the pyramids, especially the pyramid of Khufu. 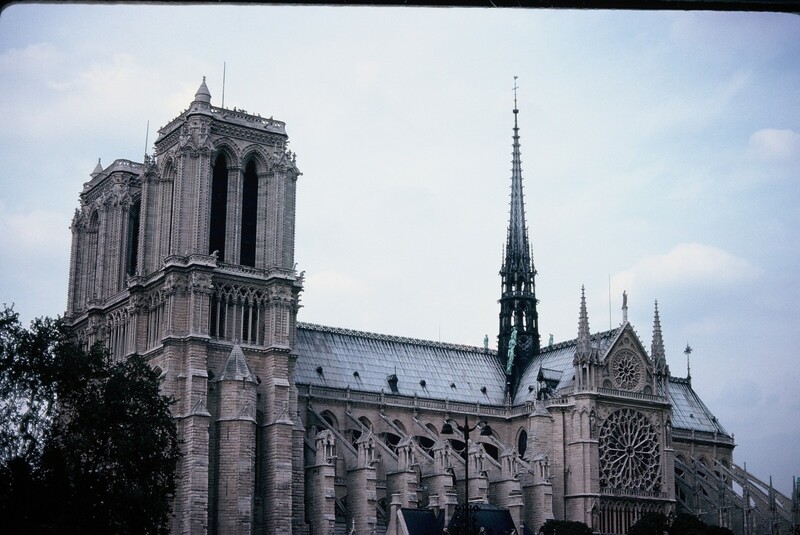 Some say that it was built as an ancient observatory while some say that it was constructed to store some secret documents pertaining to Earth. One bizarre theory claims that the pyramids of Giza resemble the Orion's Belt, signifying that our gods were aliens who came from the stars Sirius B and C. Whatever the truth is, the Giza necropolis is one mysterious place. Nazca in Peru is another mysterious place. 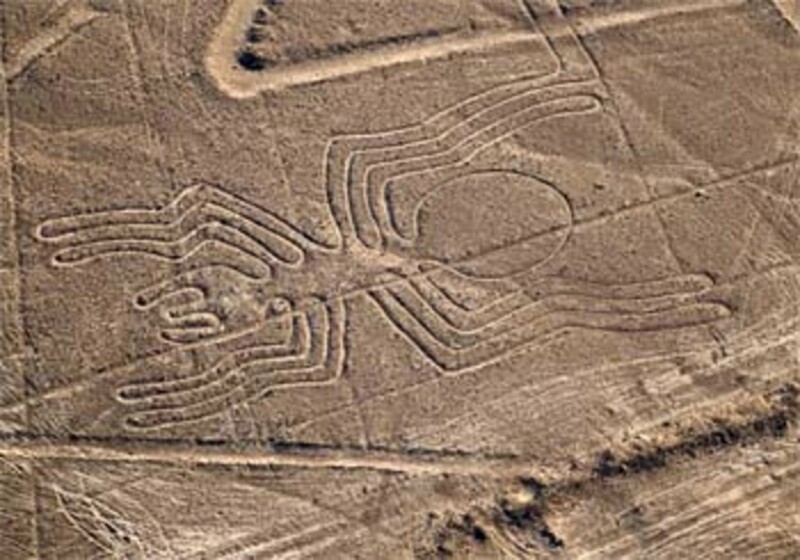 The Nazca Desert is famous for its mysterious geoglyphs called the Nazca lines. Some of the drawings include a giant spider, a giant monkey, and a giant hummingbird. There are some more lines that resemble air strips. All these drawings span kilometers together in the desert. The weirder thing is that they are visible as drawings only from the sky. No one knows exactly when these geoglyphs were drawn nor the purpose of these drawings. Scholarly estimate is that they were drawn between 400 and 650 CE. Ancient alien theorists say that these were the skills taught to the natives by aliens who landed on Earth. Skeptics have other ideas. 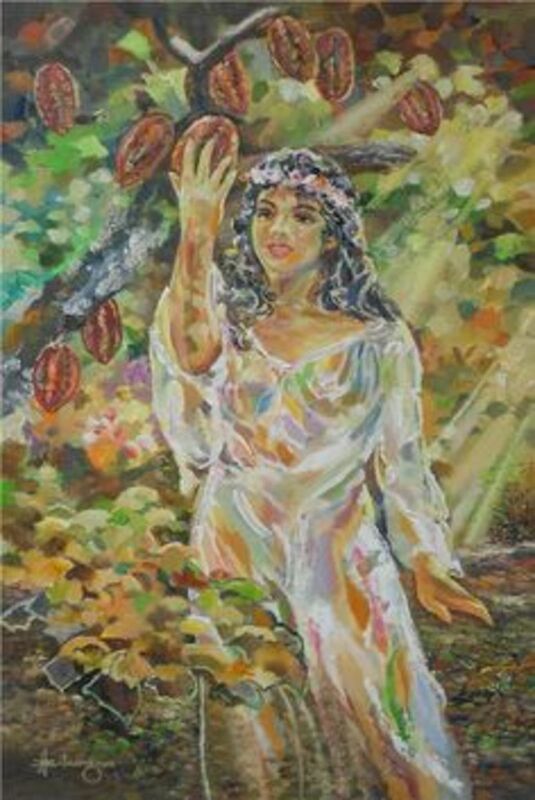 But the mystery remains to this day as to how these giant drawings were made and why they were made. These are just some of the most mysterious places on Earth. Our world is filled with places that no one has ever explored. Who knows what other strange and mysterious places are out there? Thank you everyone for reading and enjoying my hub. I had fun reserching this one! very interesting, I'd never heard of most of these places. moguicheng fascinates me the most. Awesome hub. I love reading and writing about these kinds of thing. Now I want to visit all of the mysterious spots! Voted up and awesome. Excellent hub, i enjoyed reading this amazing article. The Mt. Roraima is looking more interesting. Regarding the civilization you have mentioned under Yonaguni - Japan, i suggest you to research on Indus Valley Civilization as well to know more exiting and interesting facts. I saw one hub on IVC over here at HubPages. Well thanks to you for giving a very good read. Socotra looks amazing. I've got to add it to my list of places to visit. Thanks for the info. Thumbs up! baja2013: Thanks a lot for your inspiring comments. I am sure there are wonderful places to visit all over the place. I've just started with and this hub is one of the best so far. Inspiring for me 'cause in my country there is also some interesting and miterious places (pyramids, tunels, ghost places and so on). Voted awesome and interesting and regret there is no "fantastic" vote! This is my kind of hub. I did a flight over the nazca lines recentky . its really fascinating. I'd never heard of that one in Japan but I'll be reading up on that now. Great hub. Thanjs ! Amazing hub karthikkash, i really enjoy this hub. Pyramids in Egypt is my favorite mysterious place on earth. I always love to read about it. Thanks for sharing great knowledge with us. Great Hub, all the places are new for me! But you have given a good introduction for all of them. Voted up Interesting and Shared! so interesting and would love to go and take a look! It's a good hub about mysterious places of our earth. Yonaguni in Japan is new place for me because i never know before about that historical place. TravelinJack: Thanks a lot Patrick :) I read a couple of your hubs. Really nice ones as well.. The Nazca lines always fascinated me, seems far too defined to be natural. Wonderful hub on mysterious places on earth. There is so much to learn about! Thanks for the lovely photos too. saitam: Thanks a lot :) There are lot more places on earth which are unexplored. Who knows what mysteries lie in those places. Amazing hub, I did not know about some of these mysteries. Amazing! My boyfriend was so amazed when he saw your Socotra paragraph that he wants us to visit the south of Africa:) Great job! Awesome Hub. Thanks for sharing, voted up. Fabulous Hub. Great list of mysterious places. Thank you for sharing. Voted up for awesome.